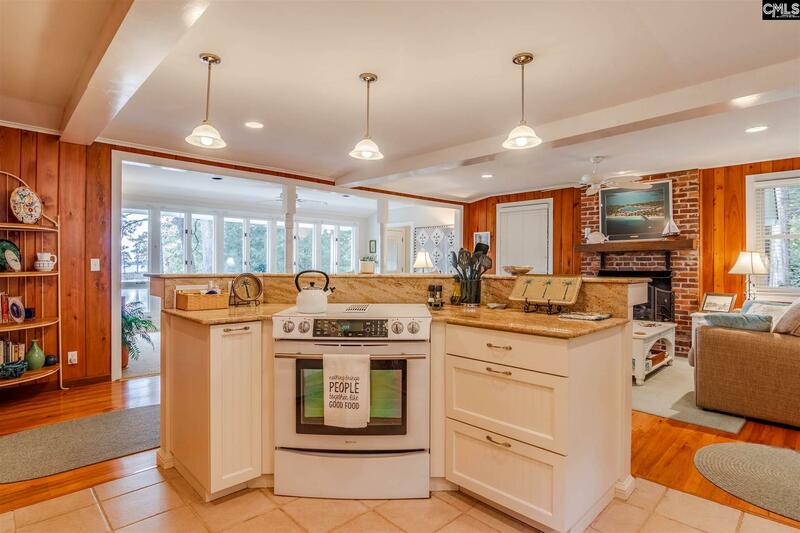 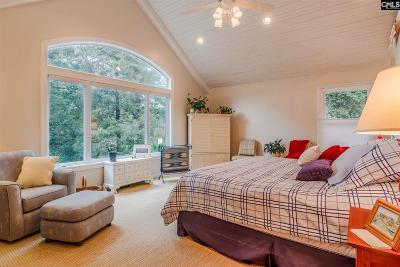 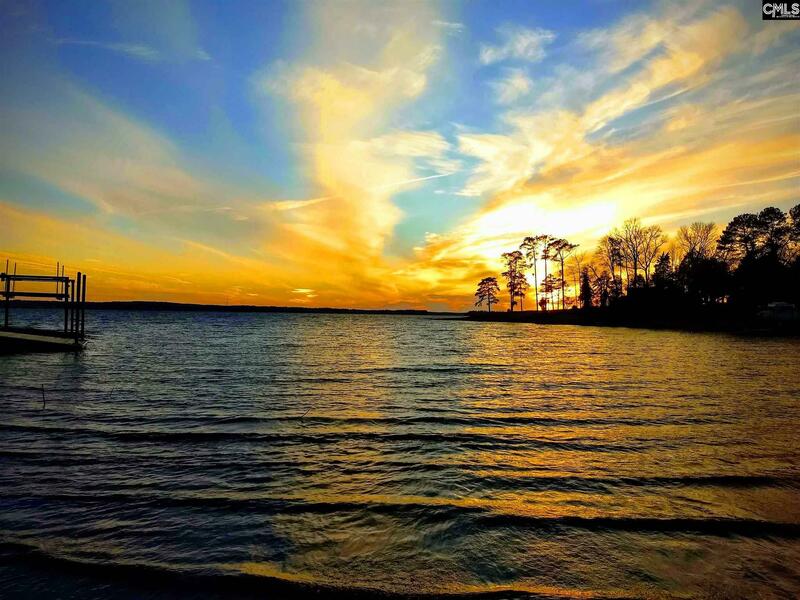 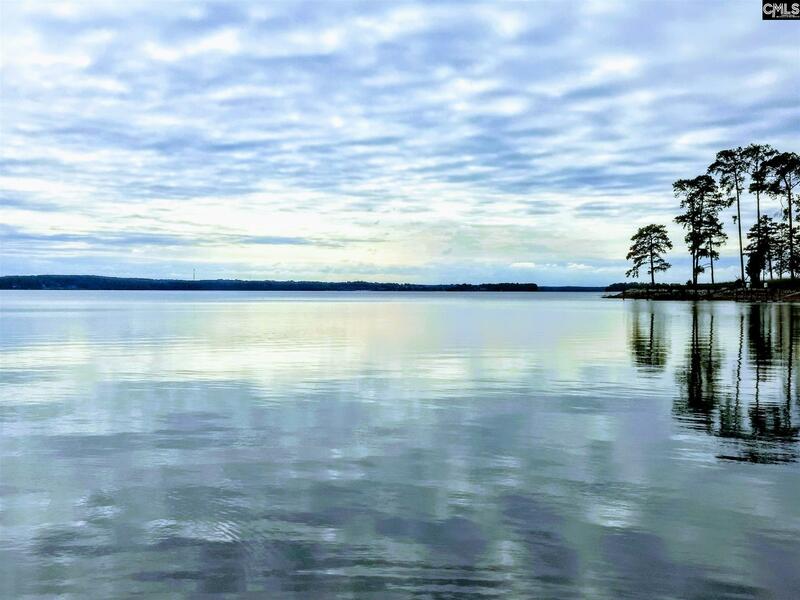 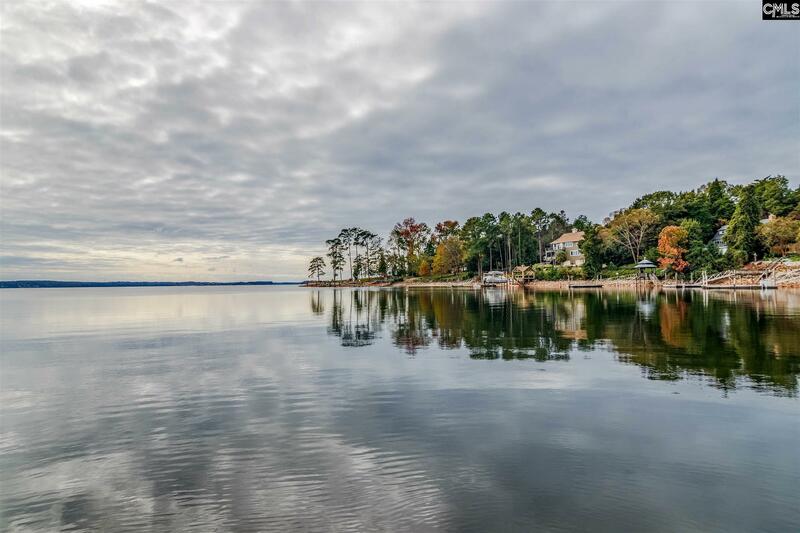 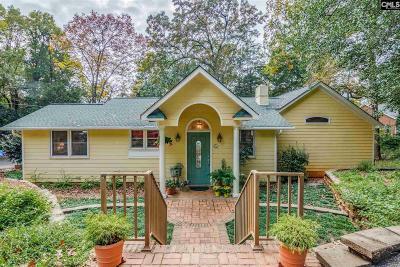 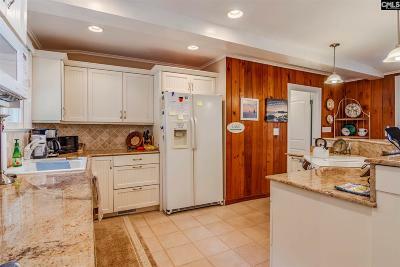 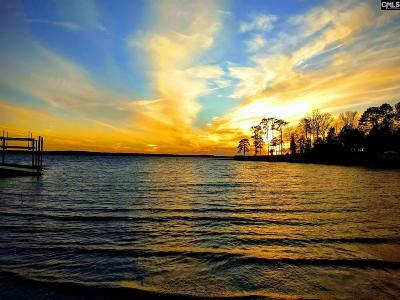 Beautiful Lake Murray Property close in to Irmo/Ballentine area. 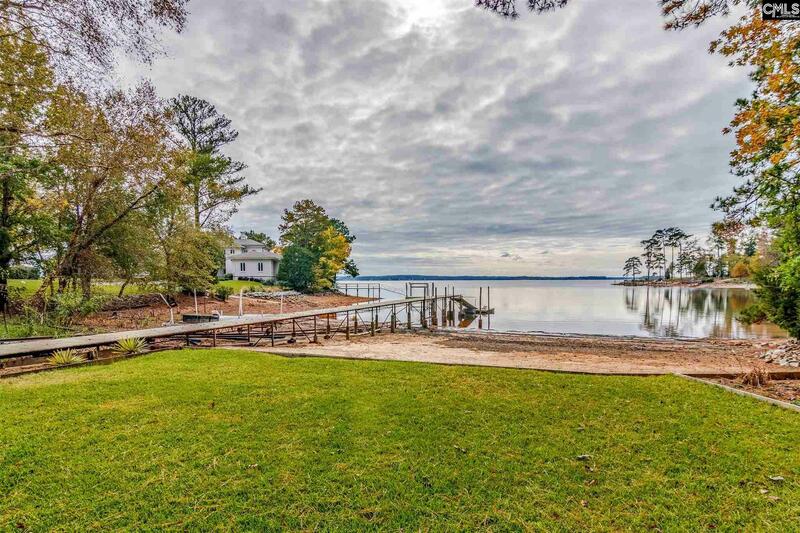 108 Feet of Water with a wonderful South West View across Lake Murray. 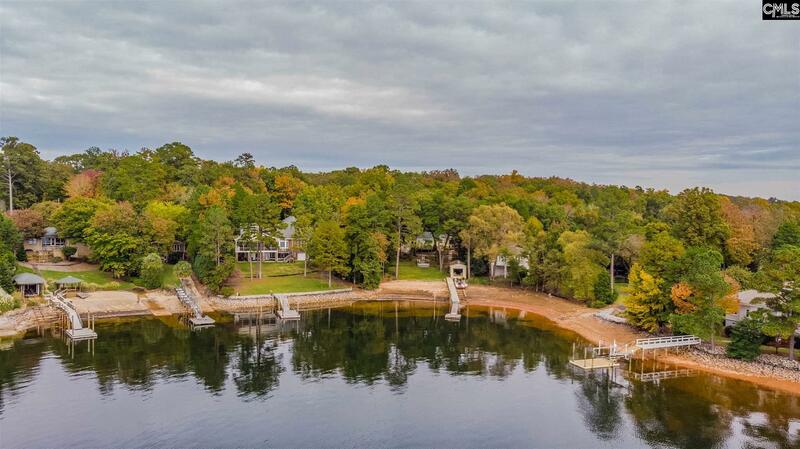 Boat House, ramps and long dock with sandy lake beach close to Lake Murray Dam. 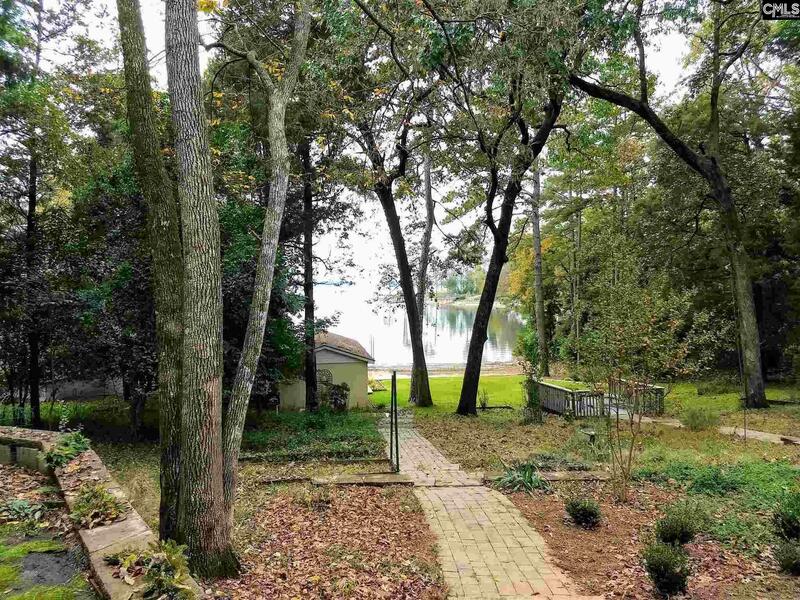 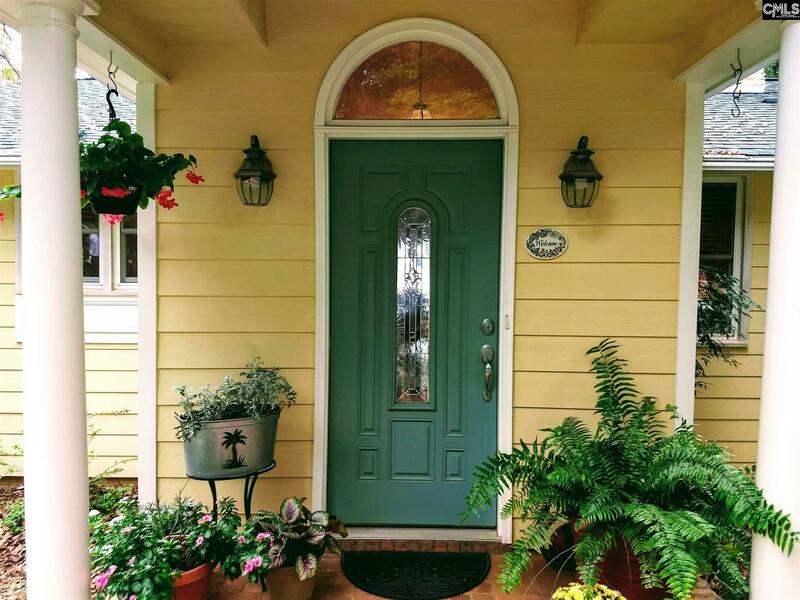 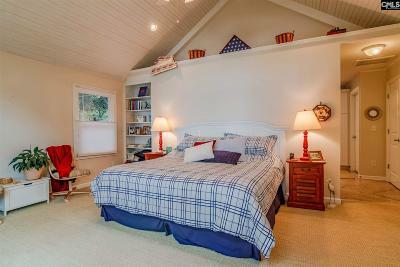 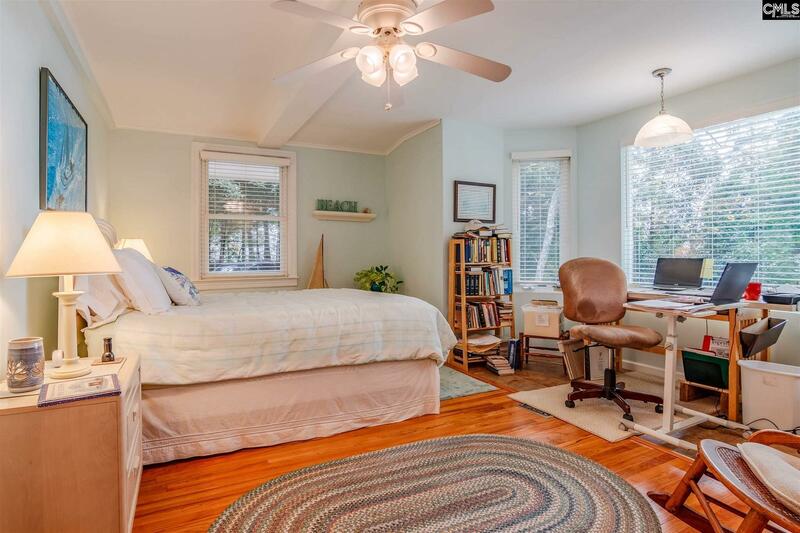 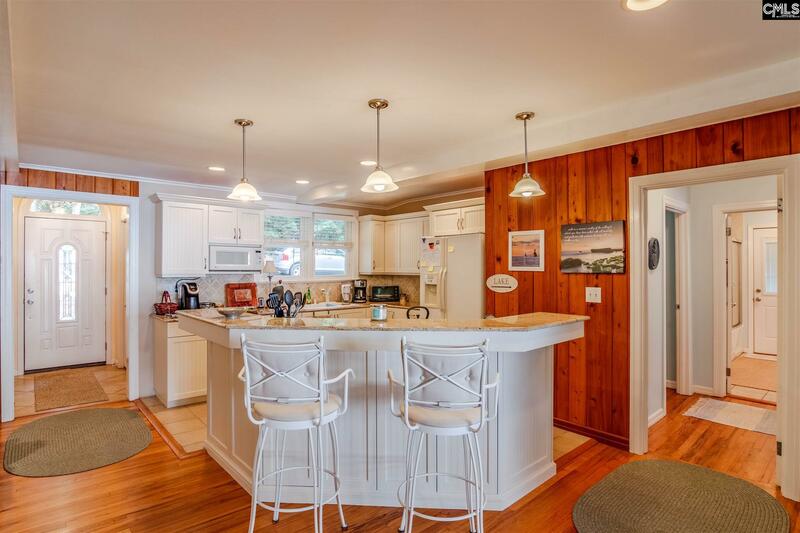 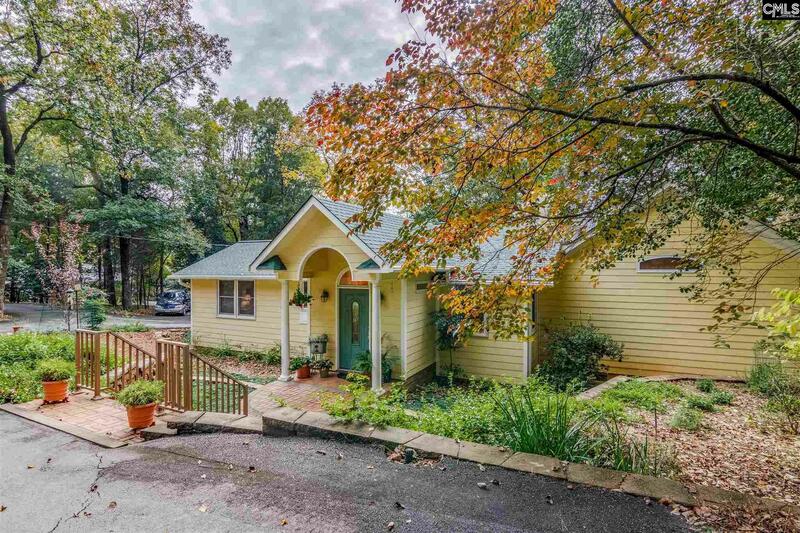 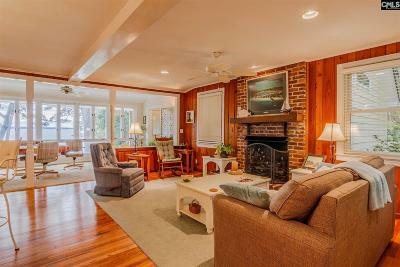 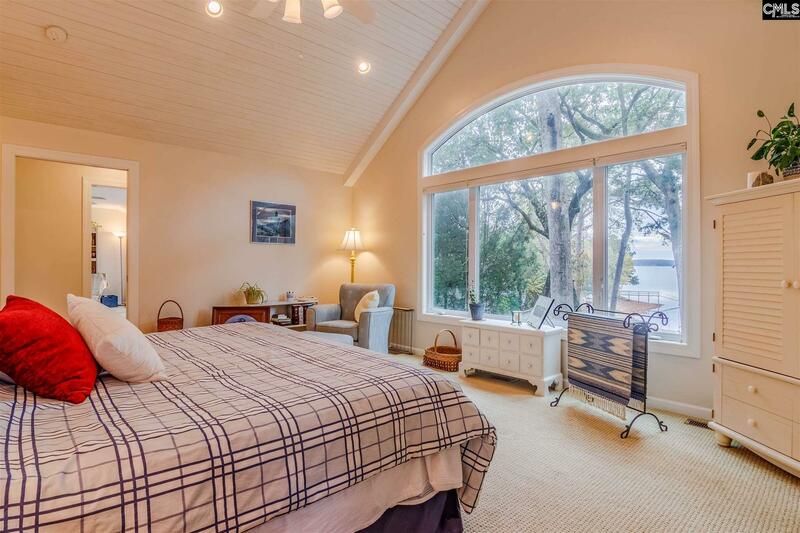 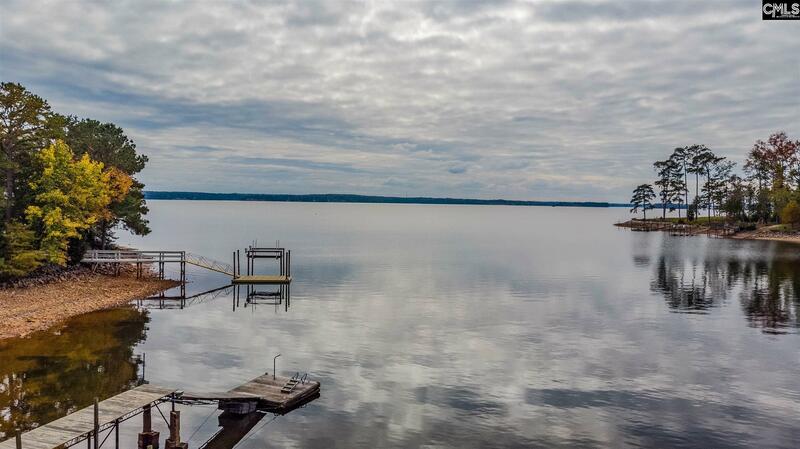 As you walk in this Cozy Cottage enjoy the wonderful 2.5 mile view across the Lake. 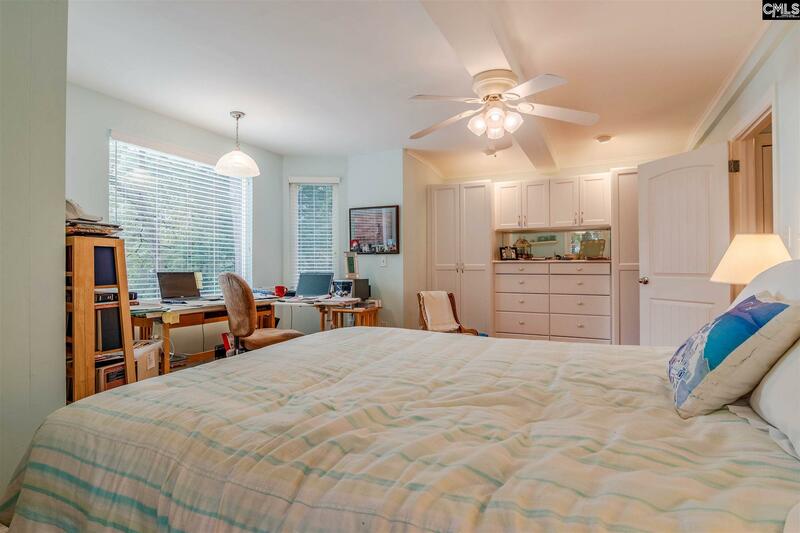 Choose your favorite view from the Dinning Area, Master Bed Room or the Office/3rd Bedroom. 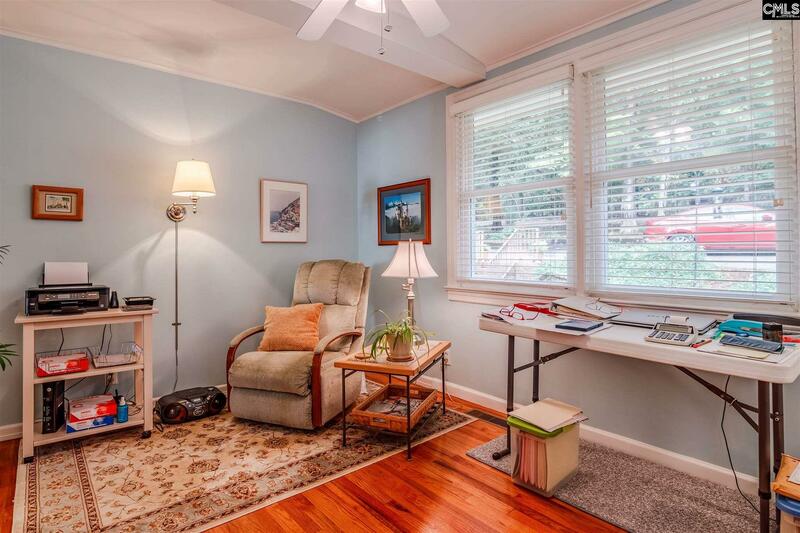 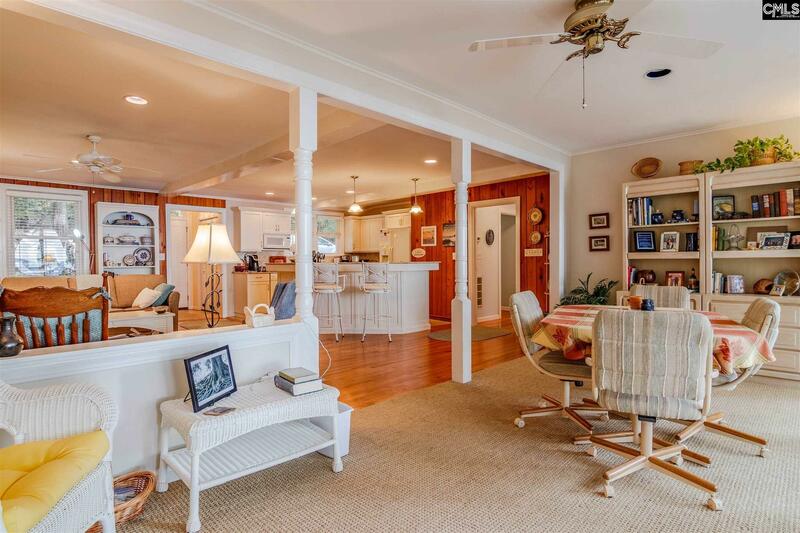 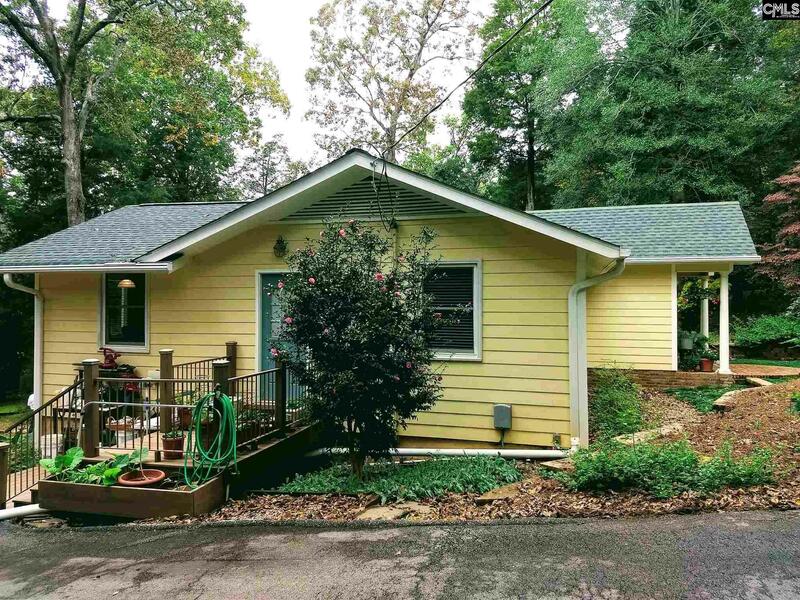 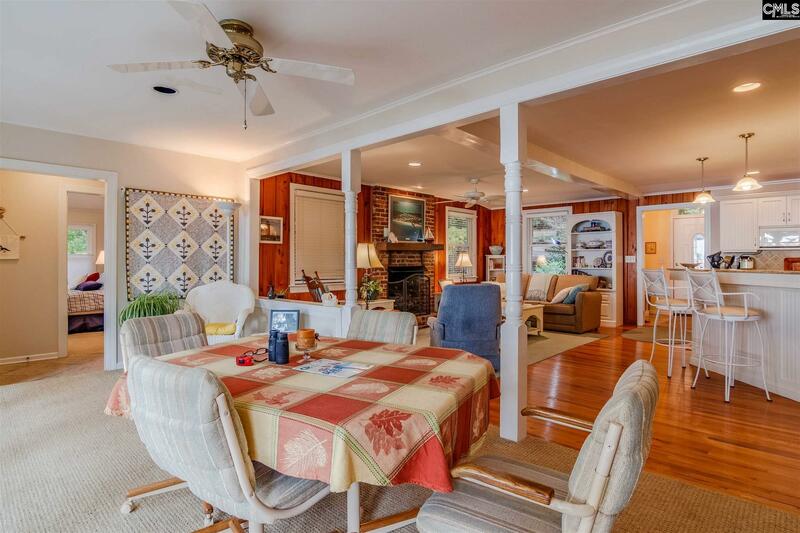 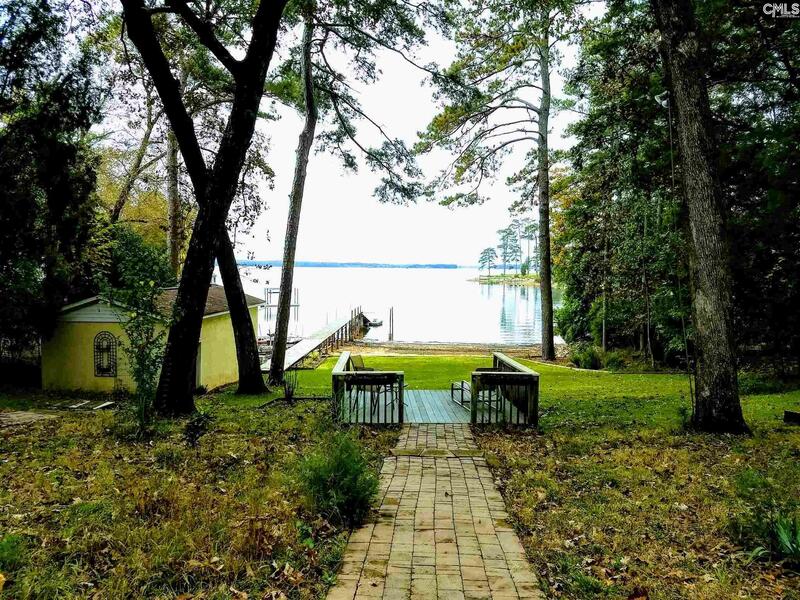 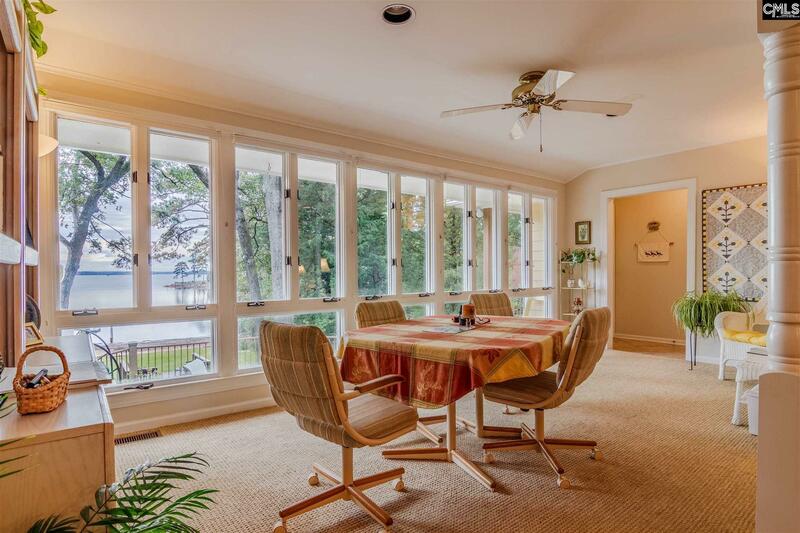 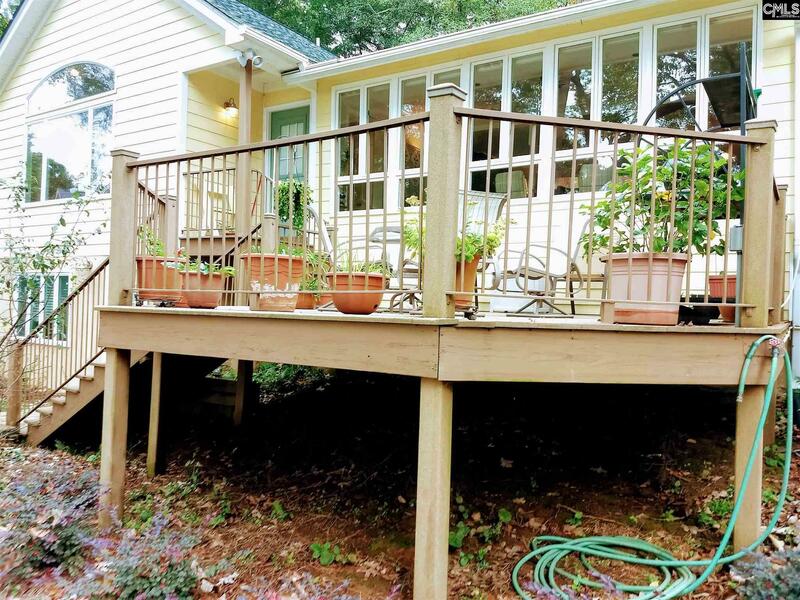 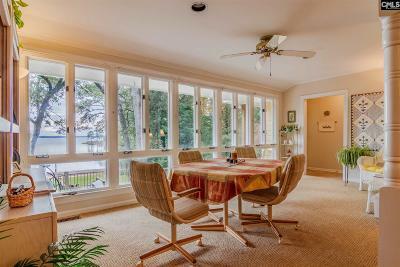 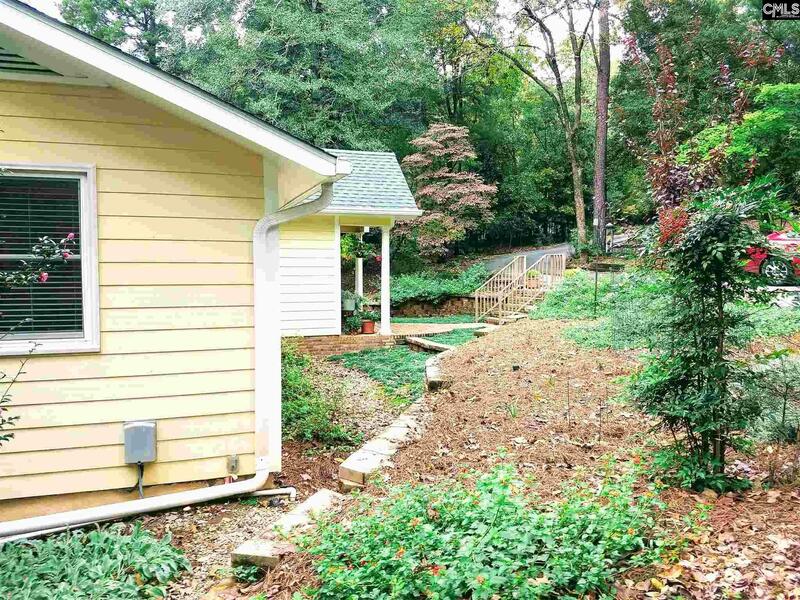 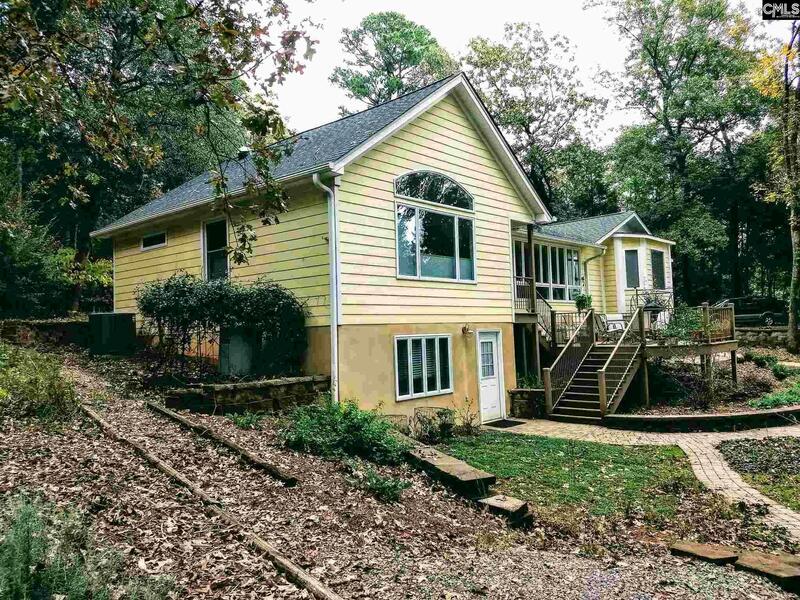 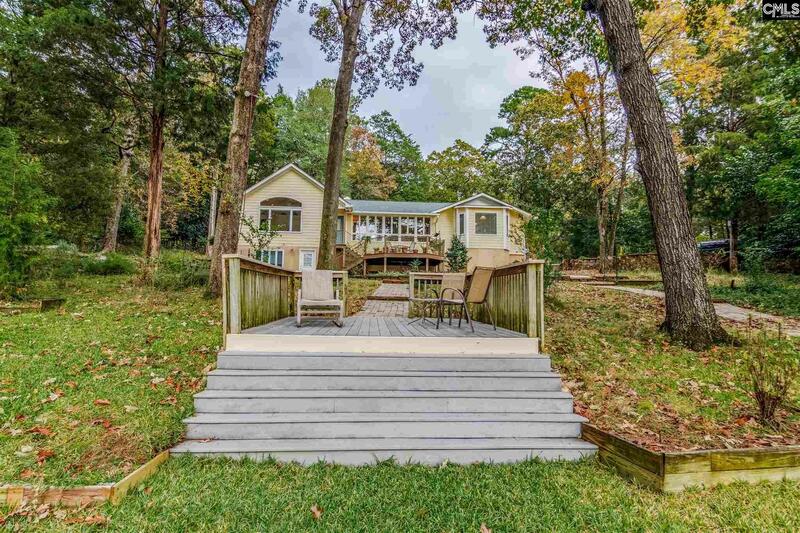 Relax on your deck under the Oaks and enjoy the gentle sloping view out to the Lake. 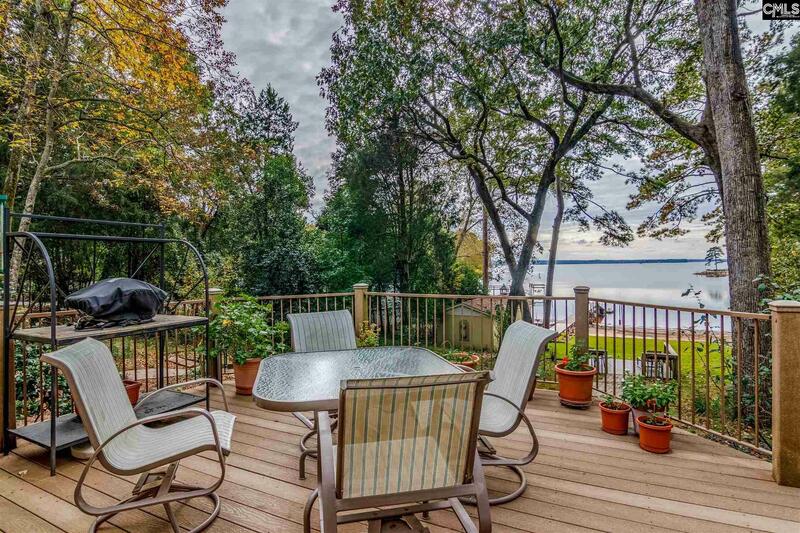 Second deck down closer to the Lake is a wonderful spot to view the Sunset. 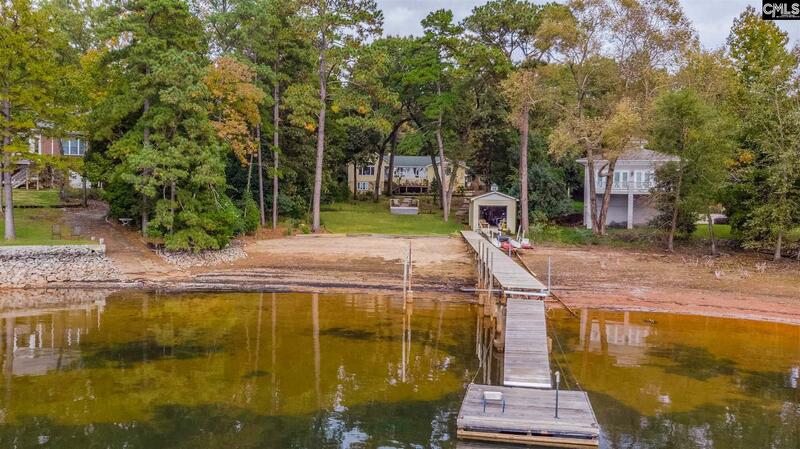 Store your boat and PWC in the Boathouse and use the rail system to transport back and forth to the dock. 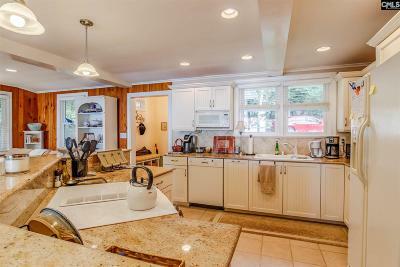 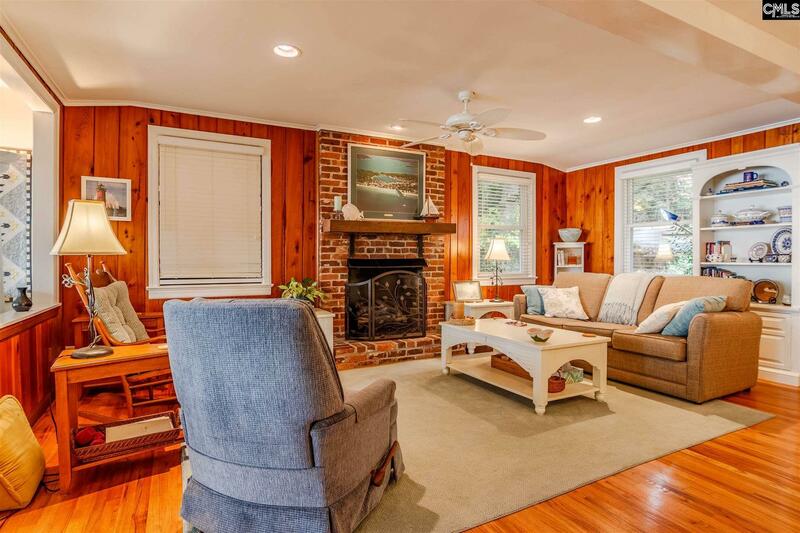 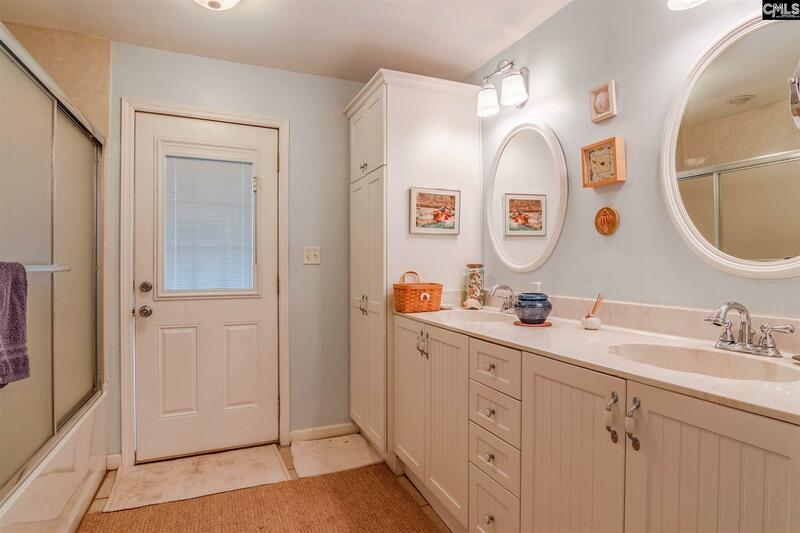 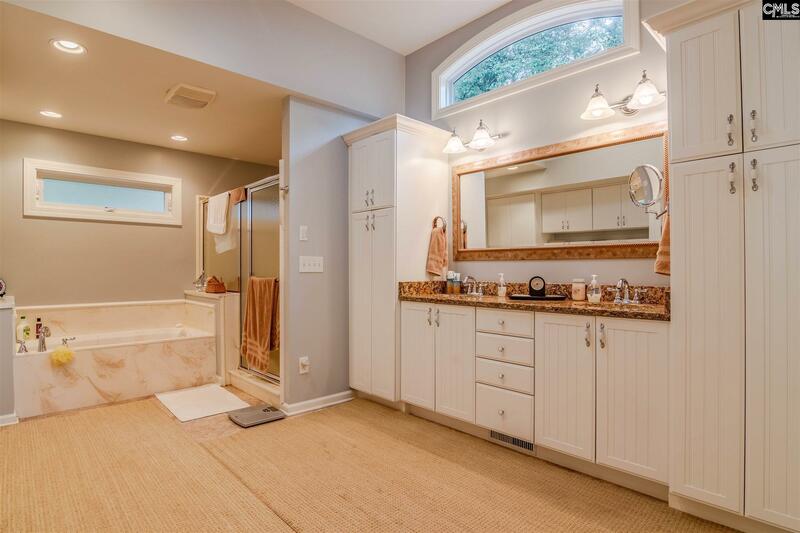 Home has Gas Log Fireplace wonderful Master Bath, and Heated and Cooled finished Basement Area and plenty of parking. 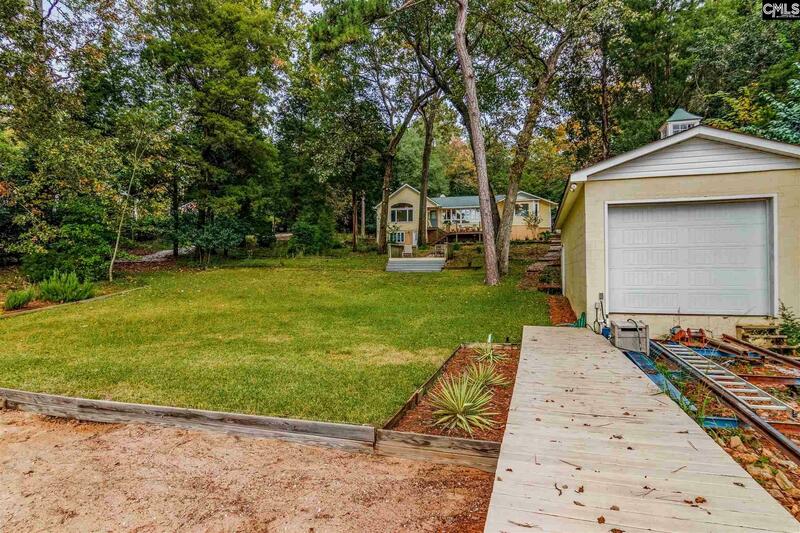 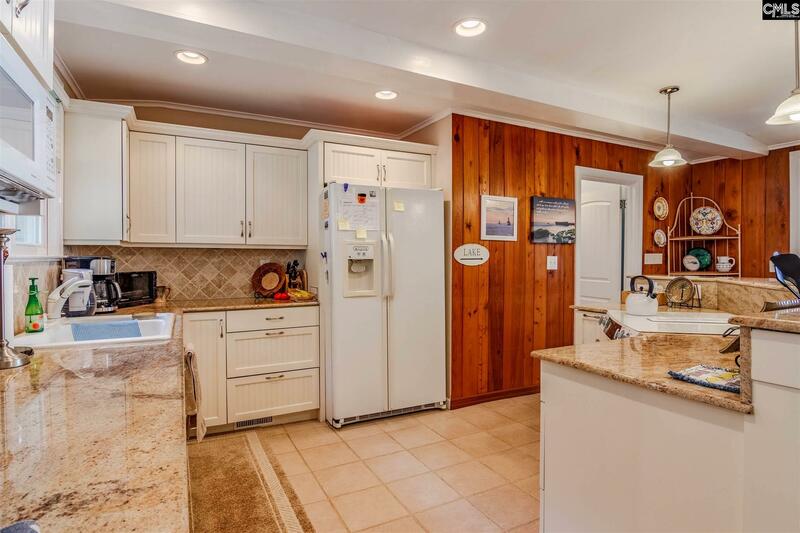 Well landscaped beautiful quiet property that you will love to call home or home away from home.